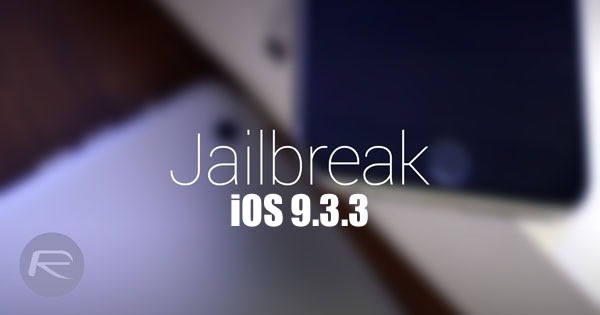 Here’s how to update your existing iOS 9.3.3 jailbreak to Pangu 1.1 with 1-year certificate instead of the usual 7-day free developer certificate. 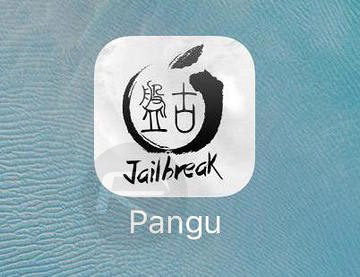 The latest Pangu Team jailbreak app has managed to cause a great amount of contention in the jailbreak community. On one hand, we now have a functioning jailbreak solution that liberates the latest devices running the latest public firmware. On the other hand, it’s definitely one of the most complex solutions that we’ve seen for a while, and has managed to flummox and perplex users since its launch. 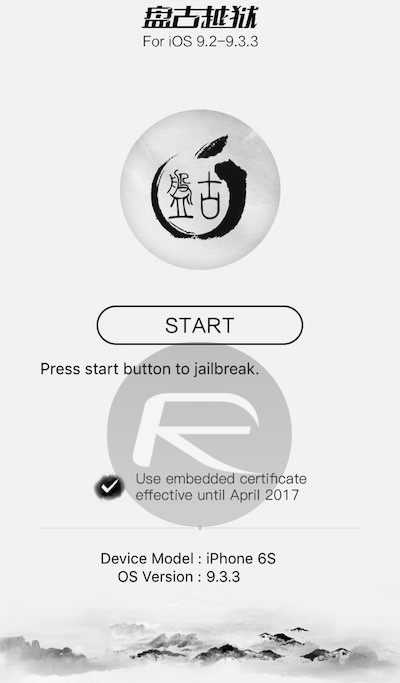 The latest version of the English Pangu tool, version 1.1, now includes a new option called “embedded certificate” that allows jailbreakers to get up and running with a year-long certificate rather than the previous 7-day option, just like how it has been on the Chinese PP version of the iOS 9.3.3 jailbreak. Of course, if you are already jailbroken, but want to ensure that you have that year long security, then you can follow the simple steps below to update your existing jailbreak with 1-year certificate without having to start from scratch. Best of all, updating to 1-year certificate using this method doesn’t mean you have to reinstall jailbreak tweaks from Cydia! Step 1: First of all, download the updated Pangu 1.1 IPA file, as well as Cydia Impactor for Windows or Mac, form here: Download Pangu iOS 9.3.3 Jailbreak For Windows, Mac, Linux [English Version]. Step 3: Now reboot the device so that it goes into non-jailbreak mode. Step 4: Plug the device in question into your Mac or PC via USB. Launch Cydia Impactor, and then drag the previously downloaded IPA file into it. You will be asked to sign the IPA file to be sideloaded with an Apple ID. Do it using a free burner Apple ID created from appleid.apple.com. This will allow you to get the jailbreak app with 7-day certificate back onto your device. Albeit an updated version. Step 5: Once that has been done, head into Settings > General > Device Management and verify/trust the app signed with your provided Apple ID. Step 6: Next, launch the new Pangu jailbreak app on the device, accept the prompt for push notifications, and then look for the new “Use embedded certificate effective until April 2017” option. Check that box and re-jailbreak the device by pressing START, followed by manually locking the device using Power button. Step 7: After a short while, you will get a push notification on the Lock screen, after which it will respring automatically. Step 8: This is where the magic happens! Once the device has resprung, it should replace the old 7-day certificate of yours with a new enterprise certificate that should last you 1-year (April 2017 to be exact). Head into Settings > General > Device Management on the device again and ensure that you trust the Chinese developer profile that has been just installed. And that is all that she wrote. You should now have a functioning, jailbroken device running the English Pangu jailbreak tool that contains a 1-year enterprise certificate. No longer will you feel the frustration of having to go through a laborious process every seven days just to enjoy a jailbroken device. Re-sign / Renew Pangu Or PP iOS 9.3.3 Jailbreak Certificate After 7 Days, Here’s How. cant drag ipa into impactor windows what to do? Worked great for me. Thanks for posting! Still unable to tweak my kb layout with iFile, but everything else I use works really well. 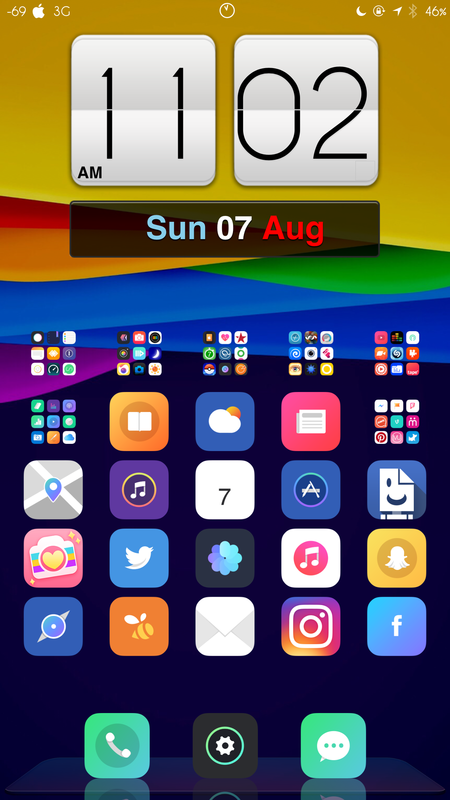 So nice to be jailbroken again! double check that you actually hit the 1yr cert box. NOT preselected if looks checked. you have to do it yourself. my 2 appleid was revoked during process, what can i do now? only worked for me without the 1year box checked… tried it two times with the box checked… after locking the device it made a full reboot and afterwards no cydia was on screen. Hi, guys anyone help me. I jb my phone less than 24hrs ago without the computer process. Then i got this notification and opened it. I dont know where to go from there. If you would like to continue being blissfully ignorant I don’t mind. I want to warn people that are not aware that they are allowing Mdm onto the phone. Jailbreaking did not always require Mdm profiles for use. This is a distinct difference in the way the jailbreak works. The whole idea behind jail breaking is not to take a risk but to have complete control of your device. This Mdm profile takes away the control you may think you have over the phone. I am no iOS nazi but people need to understand the risk they are accepting. Easy buddy ! Get a f…..g life , don’t get too personal here – the “Nazi IOS” is being addressed to Apple – not you !! you mister, don’t get that honor !! For Pete sake: We are still talking about “Jail Break” here are we not ? Which part of “risk” do you not understand ?? Hi redjazon, as far as I know, JB without computer no longer work. I’m sorry but you will need a computer to get 9.3.3 JB now. Just be sure to read the instructions from Redmond Pie very careful they are very thorough. Good luck !
. Right click the folder name.
. Change the extension from “.zip” to “. ipsw “. The file icon should look like the ITunes icon. By the way – I did sign on to a fake MDM account – so they can attack my fake account as much as they want – go have it !! Can I use this method if I have not jailbroken yet? now certificate is expired, how to renew for 1year?